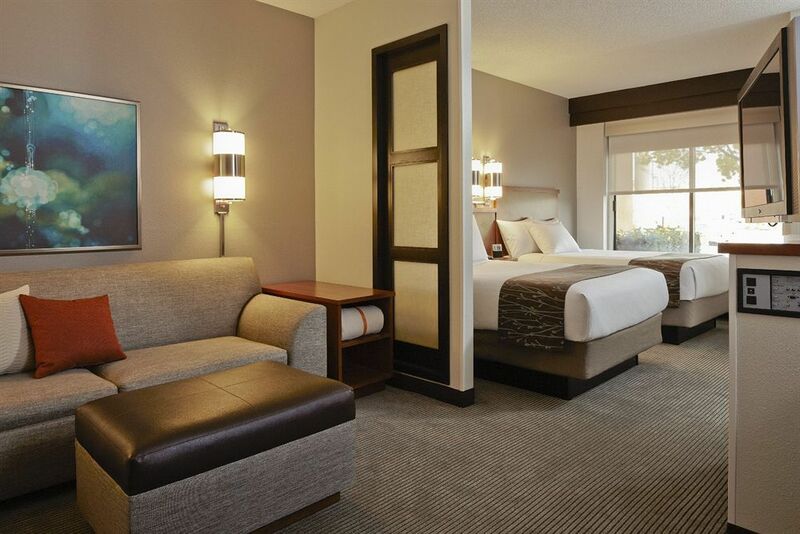 Hyatt Place Scottsdale/Old Town is conveniently located in the heart of Old Town Scottsdale, the premiere destination for the Phoenix/ScottsdaleMetropolitan area. The hotel is a haven for shoppers, located within walking distance of Scottsdale Fashion Square, the Scottsdale Waterfront, Southbridge, Fifth Avenue Shops and countless other boutiques in the area. Fine art enthusiasts will enjoy the many art galleries, the weekly Thursday Art Walk, Scottsdale Center for Performing Arts and the Scottsdale Museum of Contemporary Art. Foodies will love the convenience of many fine restaurants within walking distance of the hotel. Hyatt Place Scottsdale/Old Town incorporates innovative guest services, atotally new approach to dining, and forward thinking technology. 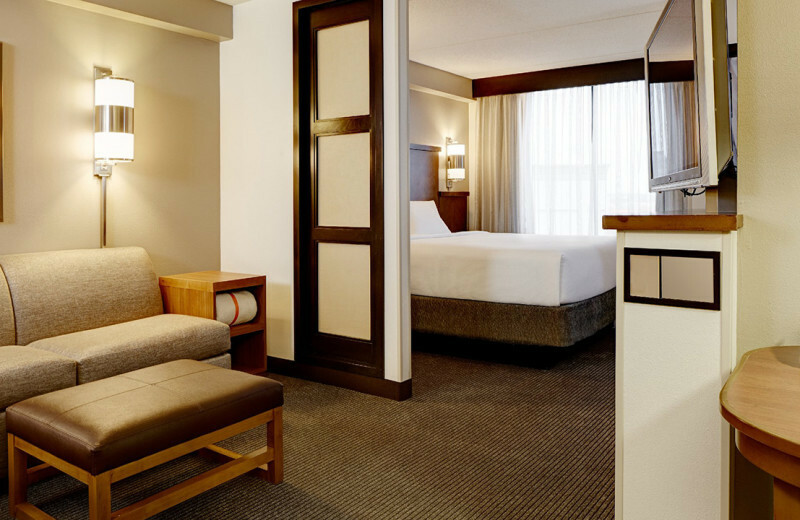 All guestsenjoy our spacious oversized Guest Rooms complete with 42-inch Plasma HDTV's, choice of one King or two Double Hyatt Grand beds, the Cozy Corner L-shaped Sleeper Sofa, Portico brand in room amenities, and comfortable and modern decor. During your stay, a Host will happily assist you with orders from our new Gallery Menu, Fresh 24/7, featuring our signature flatbreads, a Make It 2 option and delicious new sandwiches, greens, apps & more. Or you can enjoy specialty Starbucks coffee, premium beer, wine & cocktails over friendly conversation at the intimate Bakery Cafe.